Wishing you a great 2008, safe and fine..
happy new year to all the bangalore metblog reporters. wish had own that stores!! :D Asusual rajesh @ his best nice pic. Please do add which camera and if any lens used!! 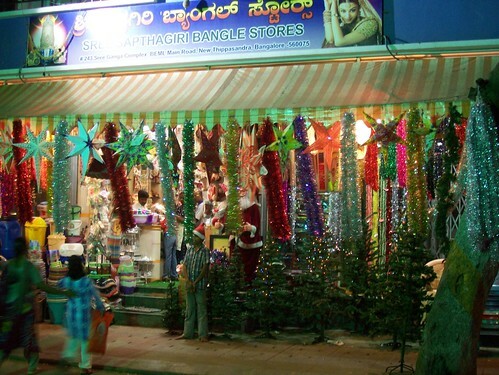 Wish u happy new Year to Bangalore metblog family!!!!!!!!!! Nice one! Wishing all the bloggers here a very happy and prosperous New Year 2008!